We are a family run business, with strong family values. 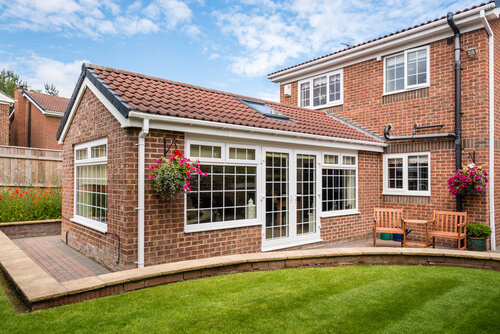 For over 30 years, we have worked hard to provide our local customers around Cramlington and Newcastle with fantastic home improvement solutions that last. Our happy customers are what keep us going, year after year. We are committed to offering world-class customer service with every job we do. 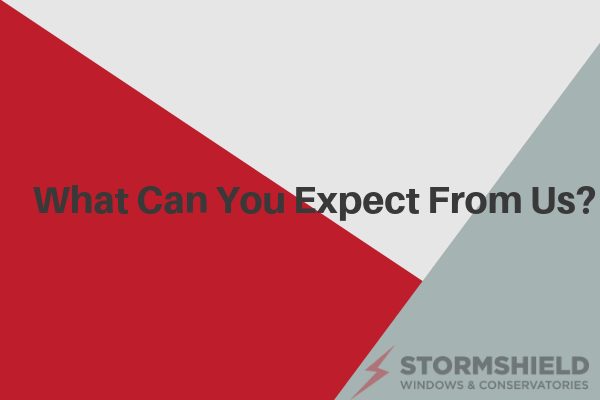 Continually seeking and striving to improve, at Stormshield we are always open to receiving feedback from our wonderful customers, so we can make a service that truly meets their needs. Read on to learn more about our services and what our customers have to say. 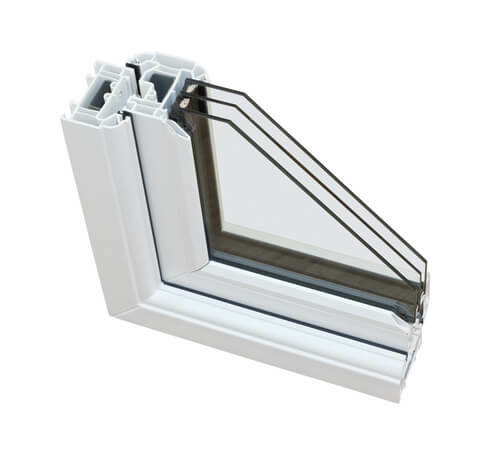 Energy efficiency is guaranteed with our double glazed and triple glazed windows. Keeping your home well insulated, preventing heat from escaping and drafts from entering. We only use the highest rated glazing for our windows and doors. 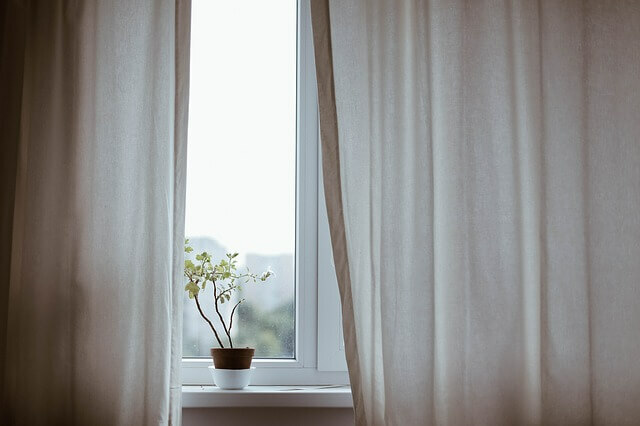 To find out more about the benefits of installing double glazing in Newcastle, read our recent blog post. We supply and fit a wide range of top-quality windows and doors that are secure and long-lasting. Fitted with expert security features, hard-wearing seals and locks, our windows are doors are designed to last as well as looking good. Visit our showroom to see examples of some of the windows and doors that we stock. If you are looking for a reliable window company in Newcastle, look no further than Stormshield. We supply and fit high quality, energy efficient windows in Newcastle. We are one of the leading installers of conservatories and orangeries in Newcastle and Cramlington. Perfect for home extensions, conservatories and orangeries let in more natural light into the home, providing a comfortable, usable space for you to make the most of your property. At our showroom, you can see some great examples of some of the conservatories and orangeries we install. You can also get a custom designed conservatory or orangery for your property. Speak to a member of our team to find out more. For a conservatory in Newcastle or an orangery in Newcastle, contact us on 01670 710050. We are also accredited installers of the brilliant Guardian Roof in Newcastle. To find out more, visit our page. 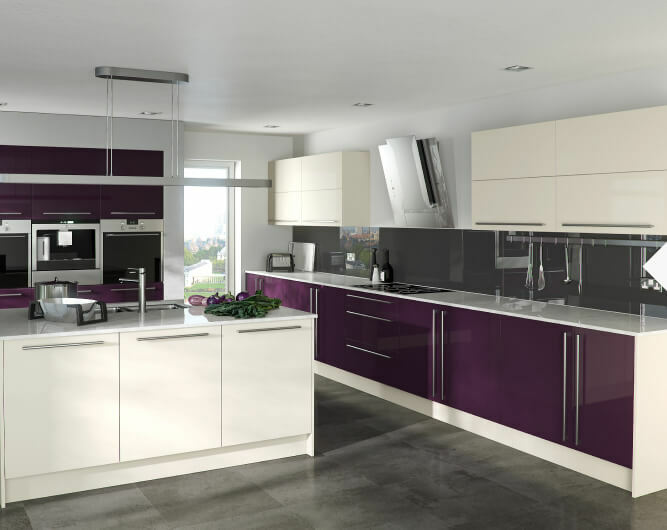 We supply beautifully designed kitchens that are both stylish and functional. Our professional installation service means you can get the kitchen you’ve been dreaming of installed quickly and efficiently. We will work closely with you to ensure your expectations are met. The first step is arranging a home visit from one of our kitchen design team. Visit our showroom for kitchen inspiration. 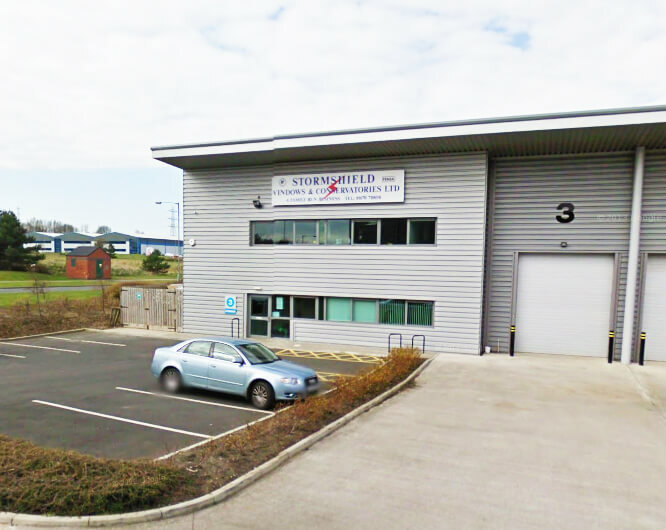 For kitchens in Newcastle, choose Stormshield. 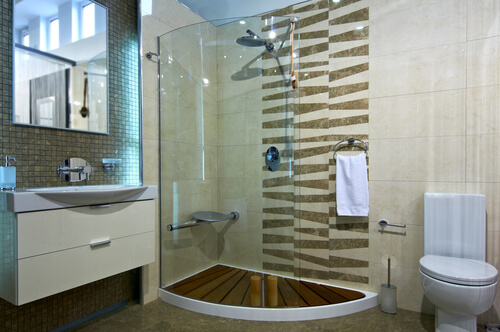 For high-quality bathroom installation in Newcastle, Stormshield has the service for you. Our bathroom installation experts will provide your home with a stunning new bathroom that looks great and functions perfectly. From showers to sinks, visit our showroom to find out more from a member of our team and to see our range of bathroom fittings. Our bedrooms are our sanctuaries. We know how important sleep is for our mental and physical wellbeing. So, it is extra important to make sure your bedroom is a pleasant, relaxing space for you to fall asleep in. With that in mind, we work with our customers, creating custom bedroom designs tailored to the individual. 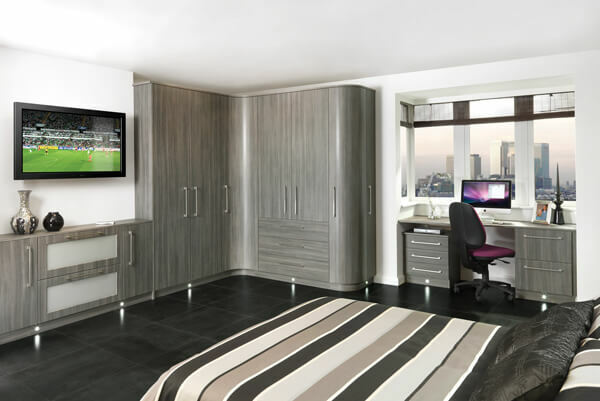 Our top of the range bedroom furniture is both beautiful and long-lasting. With a huge range to choose from, you are bound to find something that suits your tastes. Find out more about our services for bedrooms in Newcastle and Cramlington. So, if you are thinking of choosing Stormshield for your next home improvement project, don’t hesitate. Get in touch with a member of our friendly, helpful team today on 01670 710050 or email us at info@stormshieldguardian.co.uk. Or visit our showroom in Cramlington for some home inspiration. For value and quality, choose Stormshield.